Text messaging in the world of social media will begin to take on new meaning with SMS marketing. Effective, efficient, and high impact are the words that may describe text messages to cell phones. They are instant and do not require a user to log on to a website or their email in order for them to receive it. They take just seconds to view and can get across important information otherwise lost in the marketing world. To reach into this world of text message communication on a wide scale, one needs simply turn to SMS marketing. It is web-based so no installation requirements exist. Sending text messages in bulk to customers, clients, contacts, or anyone is as simple as opening a web browser. In addition to the ease of marketing for businesses using SMS, other features include creating campaigns that can be sent out in a certain order or at a specific time and date or instantly with the click of a button. It is designed to be simple and flexible, with easy set up and no complicated processes. The interface is designed to lay out your information clearly and in an organized manner so you are less worried about the database and more concerned with your text messages and marketing there-in. SMS is an economic approach to marketing. SMS services typically charge by one of three ways: pre-purchased credits, per text message sent, or the best value-by the number of subscribers. SMS can be used in so many different ways. The main goal is to quickly and instantly get your message out to customers. Whether it is a daily special at a restaurant, a featured band at a nightclub, or a new item in a store, SMS messages can get the information to the consumers. Stores of all types could send out word of sales, special offers, and invitations to events. The result of using this technology is extremely more impressions, better communication, and less time consumption to make it happen. 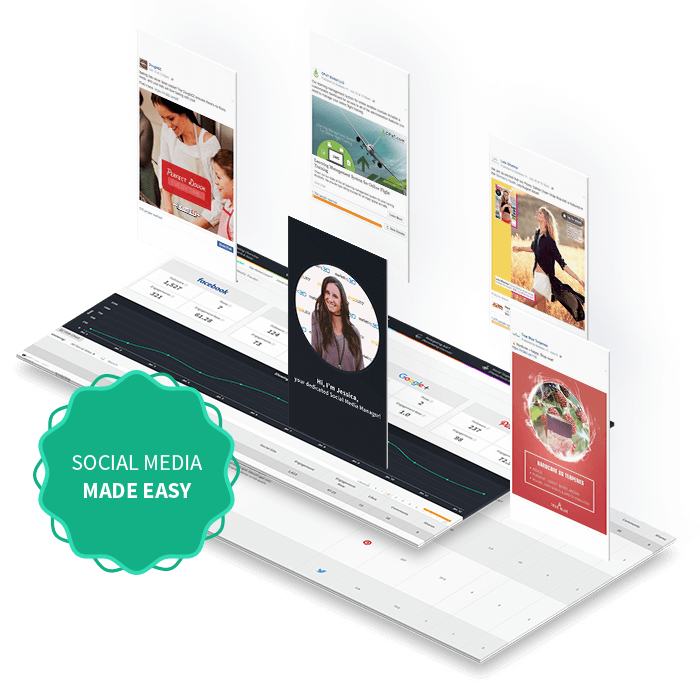 With ease of use, accessibility, and low cost this text marketing application can vigorously compliment or revive marketing strategies for businesses looking for impact in the world of social media marketing.